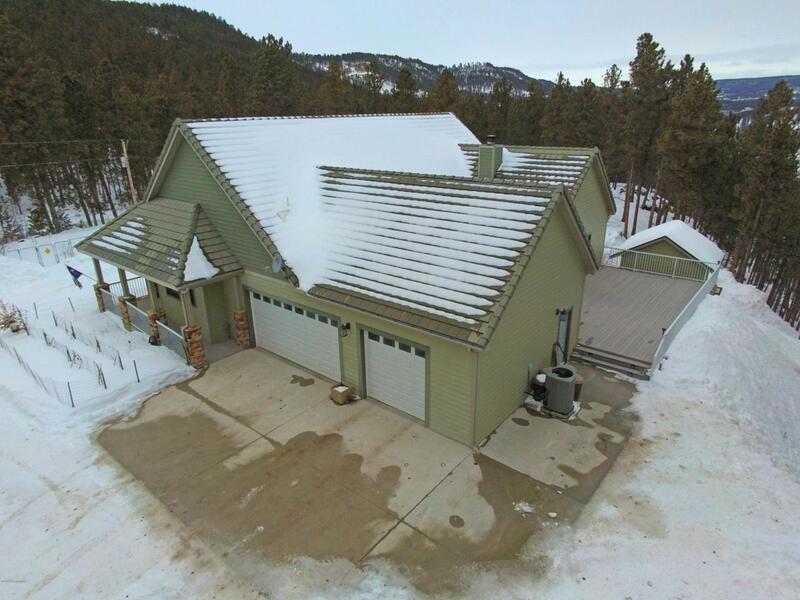 Listed by Marysia McDowall, RE/MAX In The Hills, 605-641-2500. 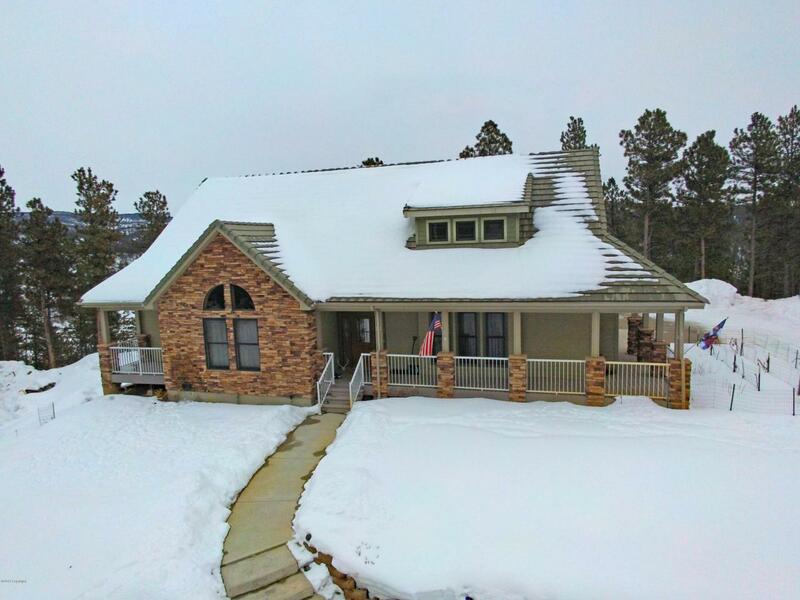 This stunning home is resting on 6.06 wooded acres just outside of Newcastle. As you approach the home you will notice the large fenced garden area, covered porch, and large shop. Once you enter the home you will enjoy the lovely Hickory wood floors. The kitchen features an electric Viking double oven, a gas Viking stove, 2 drawer dishwasher, island with sink, and Cherry cabinets. 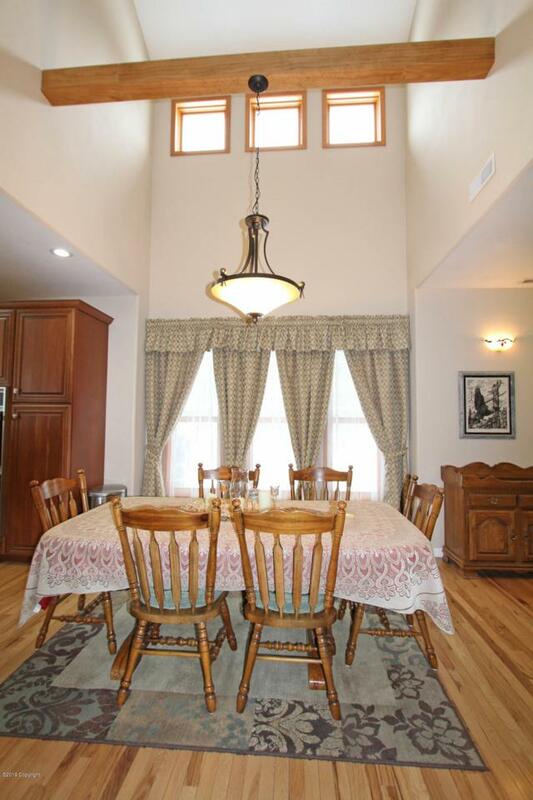 The dining room has a vaulted ceiling to allow the natural light to enter the room. Just off the dining room you will find the laundry room with a utility sink and access to the 3 car garage. The living room boasts a wood-burning fireplace with a log lighter in it for easy start. 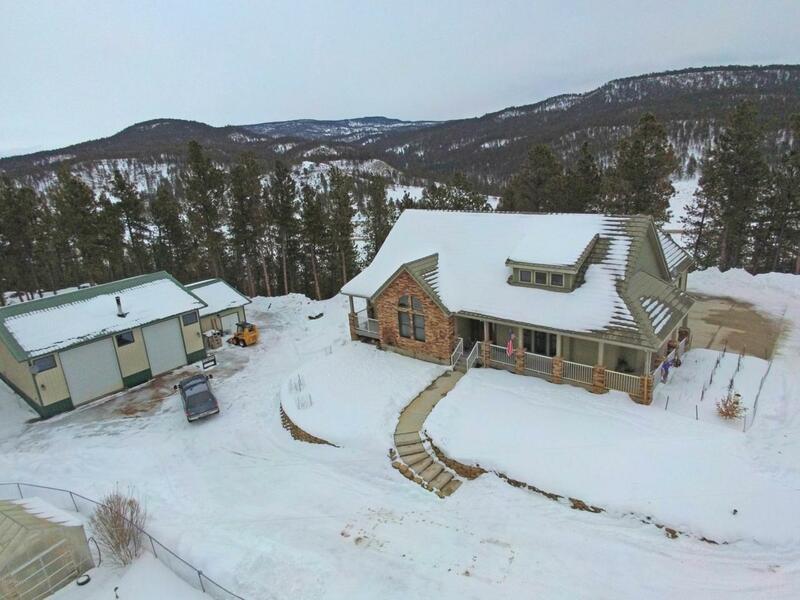 Listing courtesy of Marysia Mcdowall of Re/Max In The Hills.